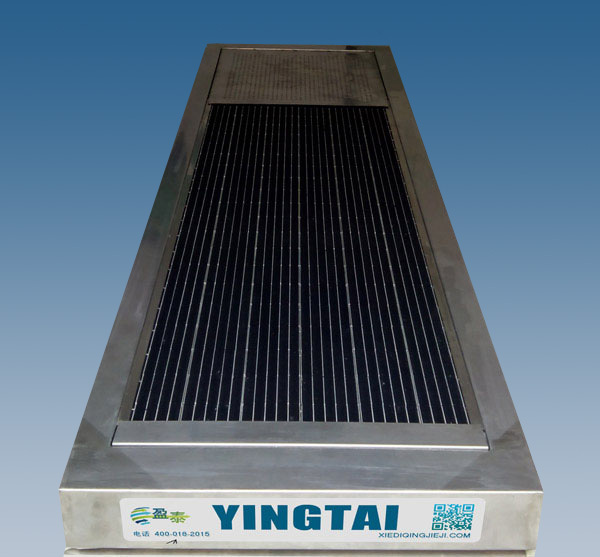 Shoes sole cleaner and shoes bottom washer, basic and automatic shoes sole cleaning machine for home, hotel, restaurant, office, dust-free workshop, laboratory, food processing plant, hospital disposal room, etc. SSC is the leader for the shoes sole cleaning industry, since 2002. We do not only clean your shoes sole but also bring a clean and clear life room. We use PVA material which is a strong absorbent material. 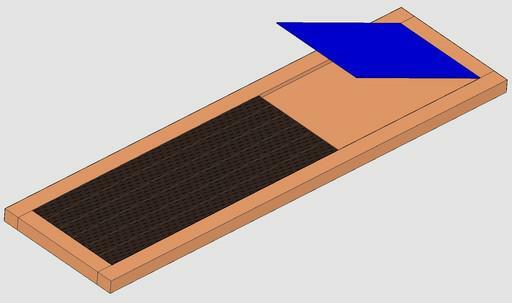 The PVA sheet is placed in a very thin tray; used for draining the traces of water on the soles. The sole cleaning machine has a water inlet and a water outlet. There is a water level controller in the sole cleaning machine. When the liquid level reaches the specified water level, the inlet valve automatically closes. There is a small pump in the sole cleaner for discharging sewage. When the user thinks that the water in the sole cleaner is not clean, he can start the pump with a remote controller to drain water. 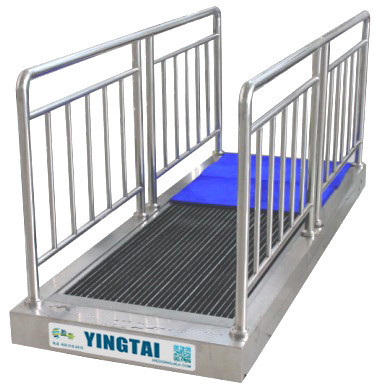 The use of places: widely used in clean room, clean room, air shower room entrance, electronics, bio pharmaceutical, food processing, precision instruments, hospital laboratories, research institutes and other personnel exchanges and more health conditions require a higher place. 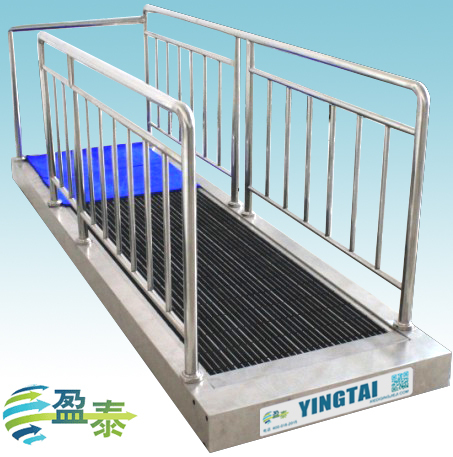 Features: excellent cleaning effect, automatic water circulation, but also for people to use, durable, easy to use, simple maintenance. Shoes sole cleaner tec. SSC Copyright (C) 2002-2014 www.shoes-sole-cleaner.com All rights reserved.